The most prominent conference and exposition in the power industry. 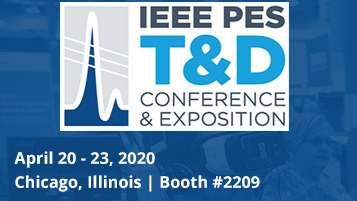 The IEEE PES T&D Conference and Exposition attracts leading companies and individuals from around the world to take part as both exhibitors and attendees. Our robust and immersive conference program allows attendees the opportunity to hear engaging talks in intimate settings, browse new technologies and hands-on demonstrations in the exhibition hall and network with other industry professional. This is simply one show you cannot afford to miss!